Our Plan is SIMPLE - We enjoy being agent friendly. After several years of trying to be Everything To Everyone, we have decided it is best to be the right fit for some. 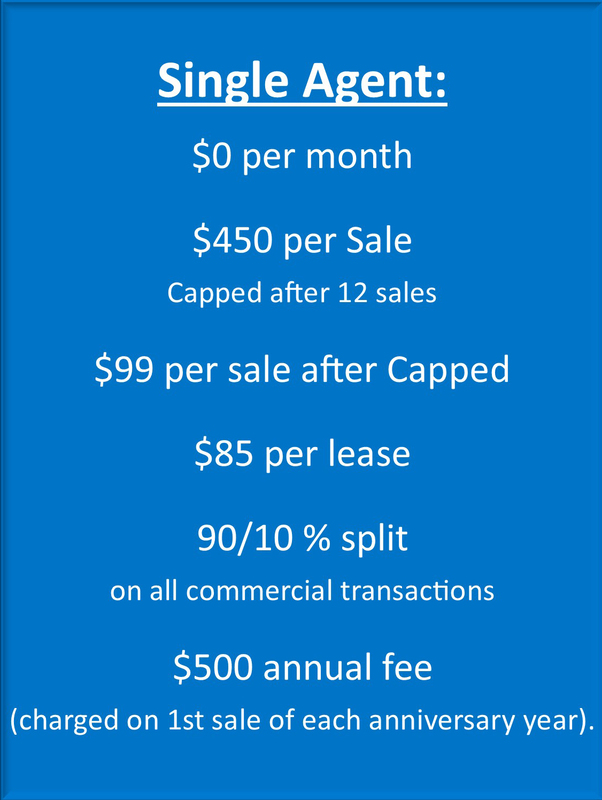 If you are interested in an affordable, professional, supportive 'virtual' as well as local brokerage please continue reading. Our mission is to help independent agents be the best they are willing to become. 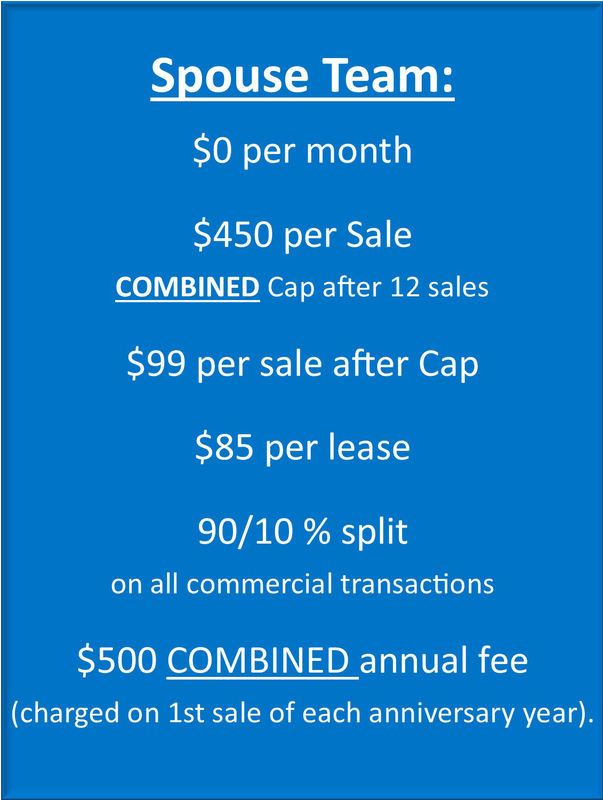 Our brokerage is designed around the mobile agent who is active and growing. The agent who gets things done and knows what he/she wants. We offer a SIMPLE Commission Plan designed around your needs. What did I say -- Simple. 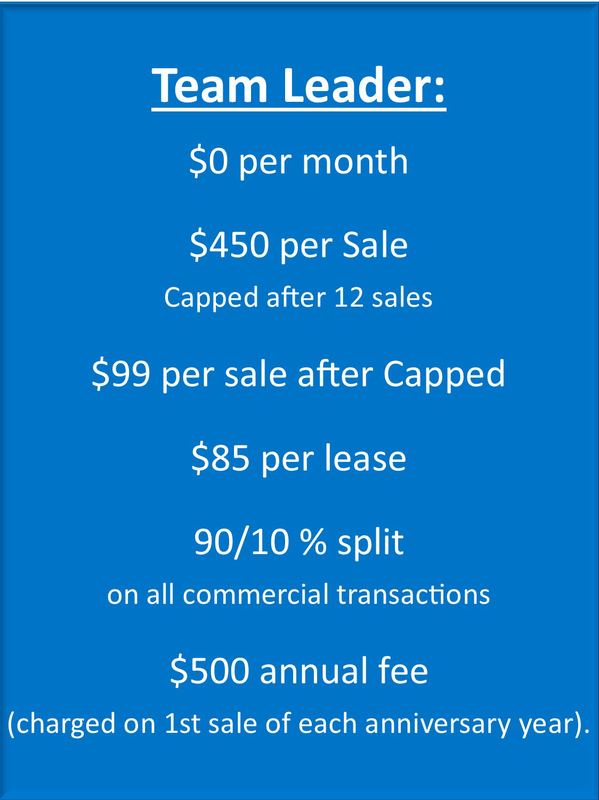 TowerPoint agents are independent, self starters, motivated from within, and mobile. They are agents who desire a LOCAL, EXPERIENCED office staff and broker who is available to answer questions when needed, and who need an occasional, convenient location to set up, login and gather their thoughts. 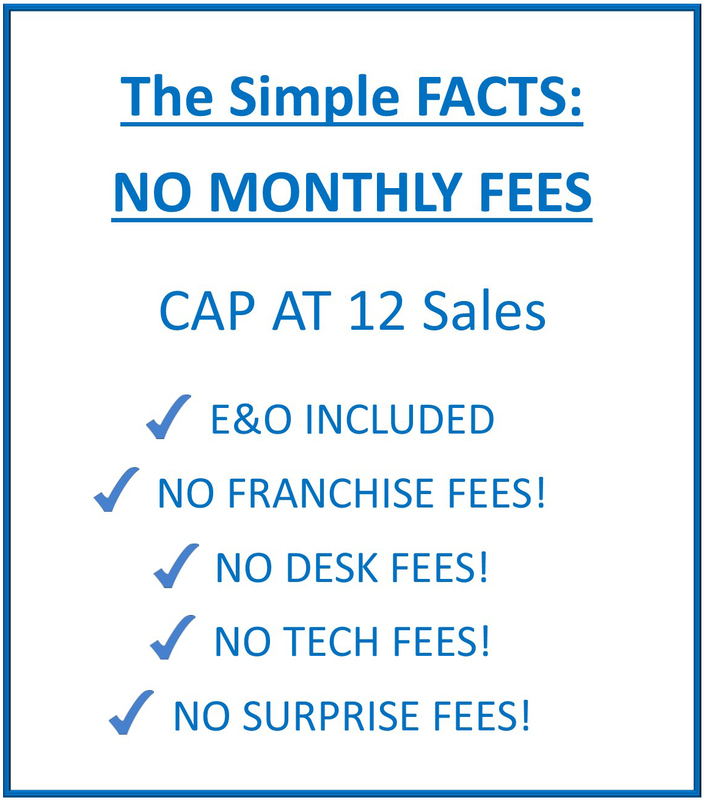 We do not charge E&O, Franchise, Desk, or Technology fees. 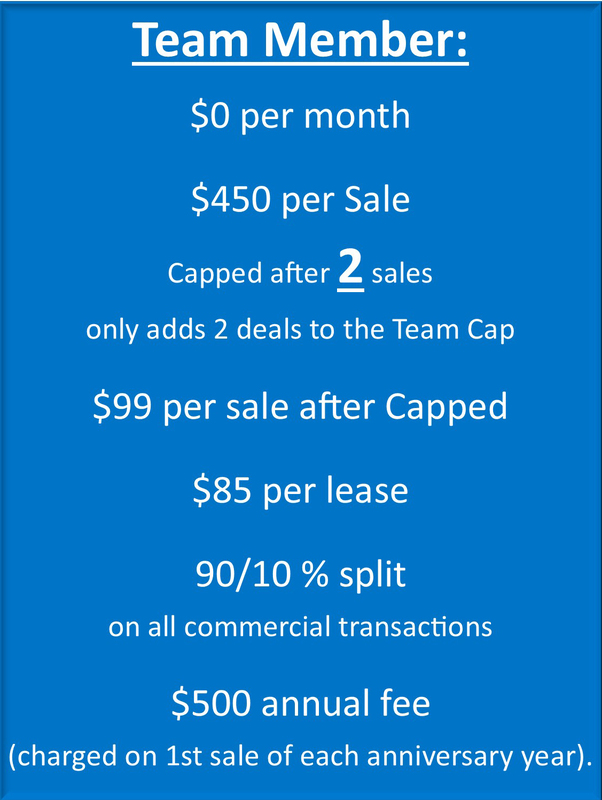 So the Team Cap is increased by only 2 sales per member. We want you to grow - and Grow - and GROW! 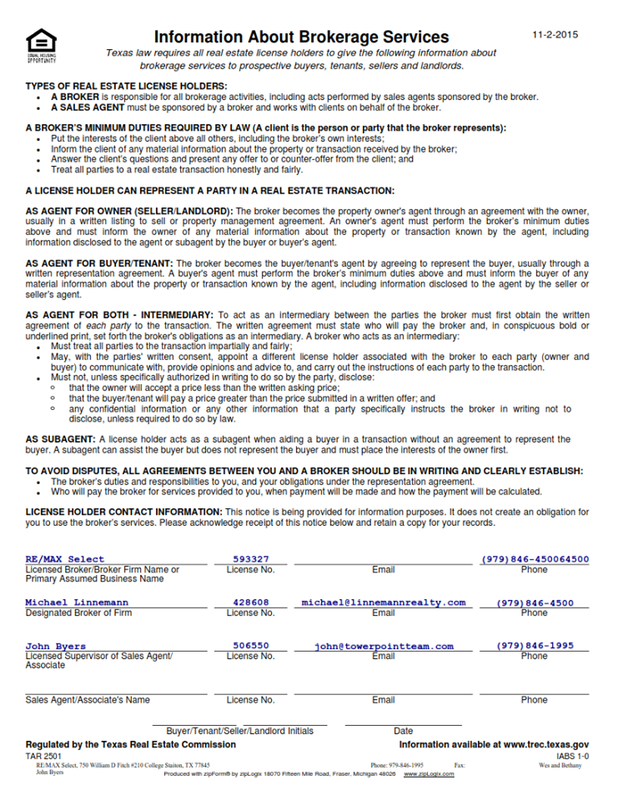 We also offer "a la carte" service options - all are transaction by transaction services - no lengthy contract required. We are here to help! and keep things simple.